Having popped up on Mullet and House of Disco Records, German nu-disco types Satin Jackets have decided to launch their own label. 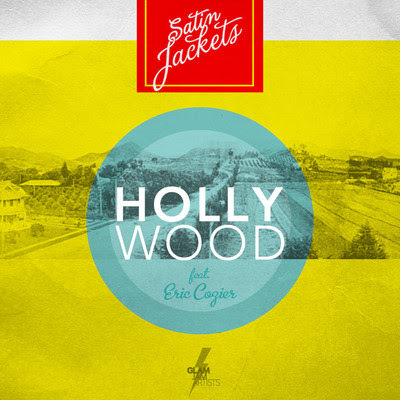 Naturally, they kick things off with something they've penned themselves, the typically Balearic, synth-heavy "Hollywood". Blessed with a lazy, laidback vocal from Eric Cozier, it sounds a bit like late '80s Pet Shop Boys (think Introspective or Behaviour rather than "It's A Sin") after sharing a fistful of E's and a string of super-strength spliffs with Johnny Marr. Swede Chris Jylkke remixes, emphasizing the Balearic elements on a long, lazy rework that's probably destined to grace a 'Beefa chill out compilation.